The newly coming smartphone will be available starting August 29. 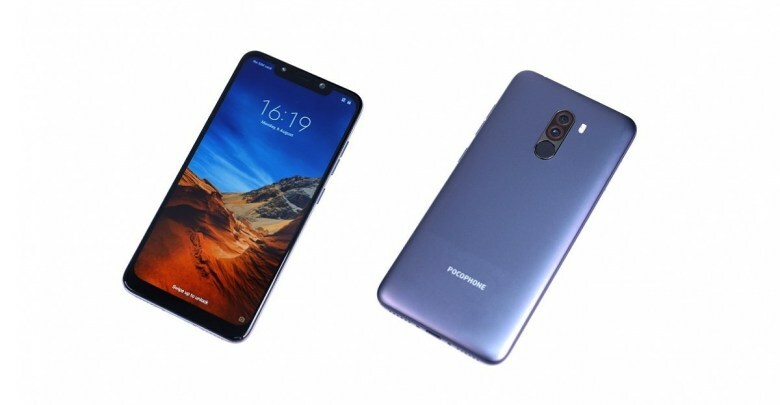 We heard rumors about a new Xiaomi smartphone dubbed the "Pocophone F1" for a while. 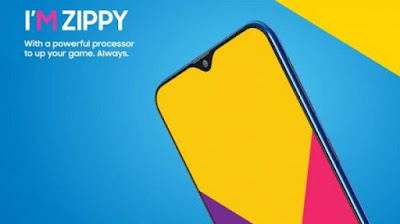 Under a newly registered brand - "Poco" - we discovered that Xiaomi was planning to launch a new flagship smartphone at a competitive price on the Asus ZenFone 5Z and OnePlus 6 models in India. This new flagship Xiaomi smartphone would have a Snapdragon 845 Qualcomm and a notch LCD. Although the rumors do not always give an exact image of a device, the Pocophone F1 was fully disclosed well before the launch. All we had to learn about the device was its availability on the market and its prices. Today, Xiaomi announced the Xiaomi Poco F1 in India (which will be called the Pocophone F1 in other markets). Xiaomi sub-brand Poco launched the Poco F1 phone in India on Wednesday at a starting price of Rs 20,999. This is for the base 6GB RAM and 64GB storage variant. The Poco F1 will also be available in as many as three other variants: 6GB RAM and 128GB storage, 8GB RAM and 256GB storage, and a special armored edition with 8GB RAM, 256GB storage and a Kevlar back. "Poco stands for 'a little' - we believe in starting small but dreaming big. As a small outfit within Xiaomi, Poco has the freedom to start from scratch, zeroing in on the product choices and technologies that matter. This is why we have created a smartphone that delivers unbelievable performance, focusing on the core innovations that truly matter, which we believe will resonate with tech enthusiasts," Jai Mani who is head of product, Poco Global, said. CPU: Qualcomm Snapdragon 845 (8 Kyro 385 cores - 4 modified Cortex-A75s, 4 modified Cortex-A55s). "Liquid Cool" technology. 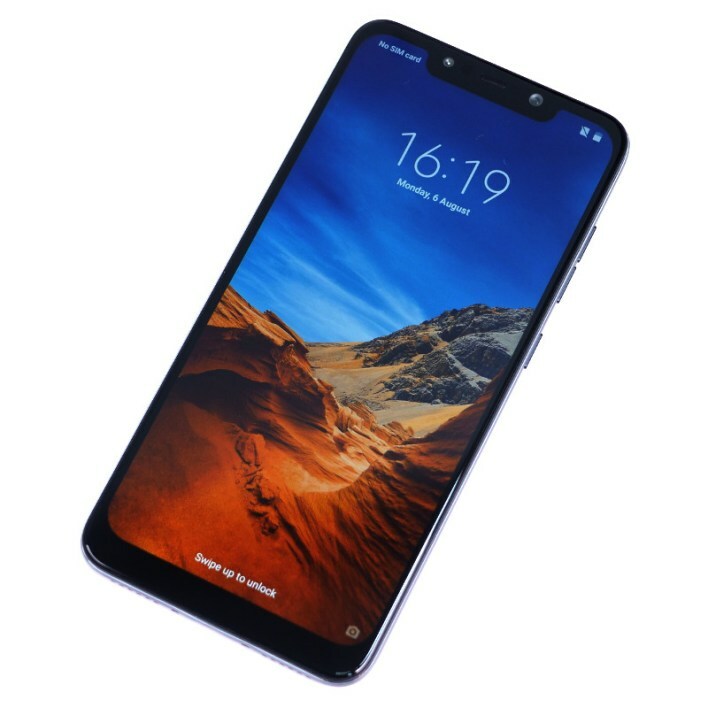 Display: The Poco F1 comes with a 6.18" FHD+ IPS LCD display with a 1080x2246 pixel resolution and 18.7:9 aspect ratio with display notch with 16.7 million colors. What goodies come with this smartphone? Available via Flipkart and Mi.com in India from August 29th. Will also be available in Hong Kong, Paris and Jakarta from August 27. First, performance is the number one feature you are looking for in a new flagship release. With the Poco F1, Xiaomi is looking to make waves. Powered by the Qualcomm Snapdragon 845 and 6GB of RAM, the Xiaomi Poco F1 is certainly not left behind. The Snapdragon 845 is a performance giant and the accompanying Adreno 630 GPU means that the Xiaomi Pocophone F1 will have no problem handling all the latest games. A RAM LPDDR4x 6 or 8 GB is enough to keep everything in memory so you will not have to worry about new versions of applications. With the fast storage of UFS 2.1, you will quickly load applications and games. Xiaomi claims liquid cooling technology, called "LiquidCool". In terms of software optimizations, Xiaomi claims to have improved the startup speed of applications for many leading applications. They also did over 20 in-depth system optimizations but did not give more details.